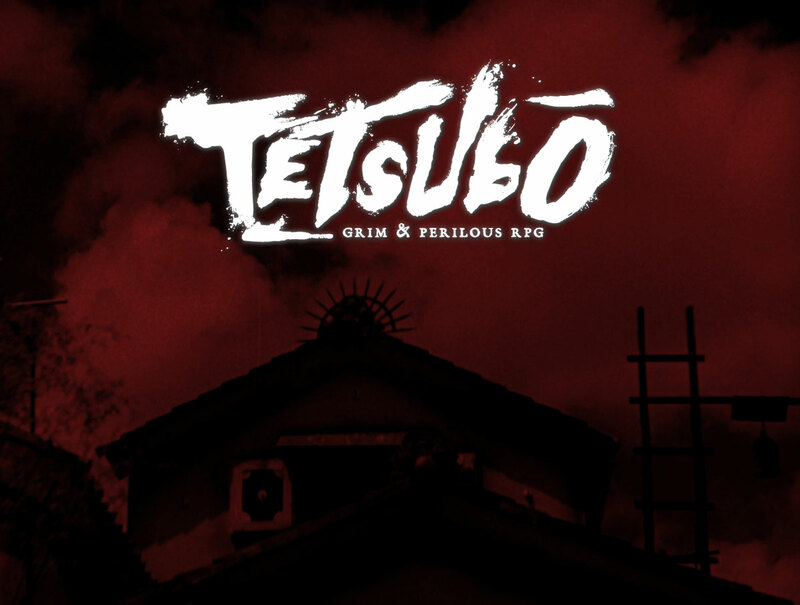 The first edition of the long-lost role-playing game TETSUBŌ – originally submitted to Games Workshop in 1986 for the world of Warhammer Fantasy Roleplay – will be launched by Grim & Perilous Studios in 2019. 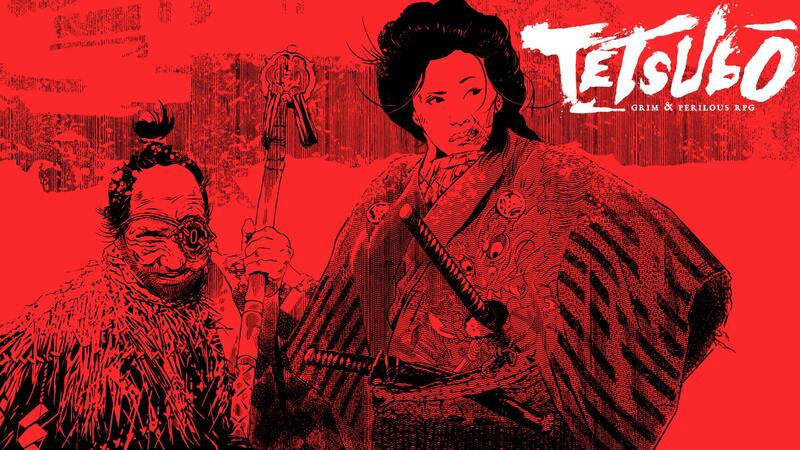 Branded TETSUBŌ Grim & Perilous RPG, it will bring players into a grim & perilous world of feudal Japanese-inspired adventure, powered by the ZWEIHÄNDER d100 system. Dave Morris is a British author of game books, novels and comics, and a designer of computer games. His bibliography includes Dragon Warriors, Empire of the Petal Throne, Fabled Lands, Fighting Fantasy and over seventy other novels. Dave is a frequent collaborator with Jamie Thomson. Jamie Thomson is a British author of computer games, novels and game books. His works include Fabled Lands, Fable III, Fighting Fantasy books, Warrior Kings I & II and working as an editor on White Dwarf Magazine. Jamie won the Roald Dahl Funny Prize 2012 for the first in his kids series of novels, Dark Lord: The Teenage Years.